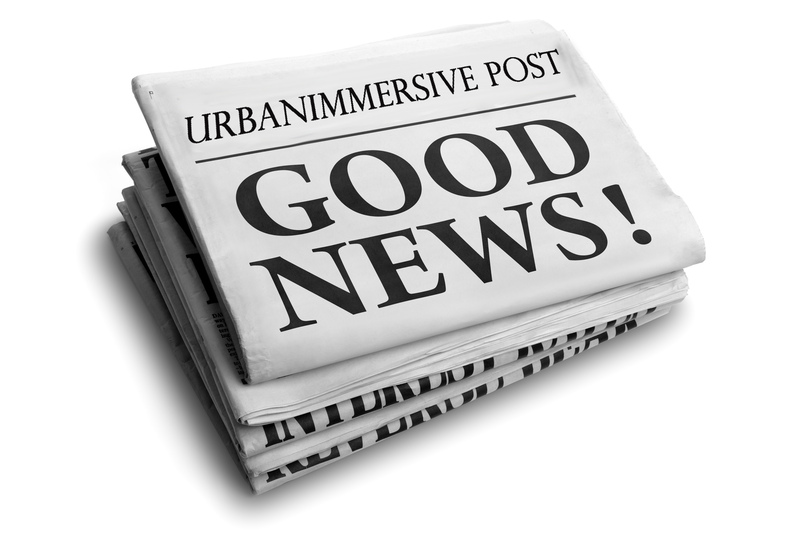 LAVAL, Québec, Jan. 28, 2019 (GLOBE NEWSWIRE) -- Urbanimmersive Inc. (“Urbanimmersive,” the “Corporation” or “UI”) (TSX VENTURE:UI.V) (OTC PINK: UBMRF), the real estate content marketing platform, today announced select audited financial results and presents business highlights for the fourth quarter and year ended September 30, 2018. The financial statements and related management’s discussion and analysis (“MD&A”) can be viewed on SEDAR at https://www.sedar.com/. Closing of financing of amounts of CAD $3,774,400 and US$ 1,150,000 for the acquisition of Tourbuzz and the support of its commercial initiatives and the development of its platform. Signature of an Image Data Feed Agreement with Zillow. During the 2018 financial year, the Corporation has achieved an important milestone in its strategic growth plan by acquiring Tourbuzz, the leading real estate photographer software solution provider in North America establishing solid foundations for its business development of its content marketing marketplaces. Record revenues of 2018 fiscal year are mainly the results of the Corporation’s organic growth. Following the acquisition of Tourbuzz, the Corporation implemented an operational restructuring plan to reduce Tourbuzz’s operating expenses estimated at US$1,200,000 per year. The Corporation has sunset some Tourbuzz products and laid off engineers and managers who were dedicated to these projects. In addition, the Corporation has recently concluded an agreement to terminate the lease of Tourbuzz’s facilities in Atlanta, resulting in additional savings. The Corporation’s next goal will be to focus on high-margin products and services to improve its financial performance. The acquisition of Tourbuzz has allowed Urbanimmersive to have access to highly valuable intellectual property related to image recognition machine learning Artificial Intelligence image recognition projects done by Tourbuzz. The Corporation has recently announced its intention to pursue the development of this AI technology in its office of Montreal with the goal of further transforming Urbanimmersive into an even more progressive real estate content marketing company using natural text languages to assist production of storytelling contents. At the beginning of 2018 fiscal year, the Corporation was announcing initiatives concerning the use of its computing power for crypto-mining. In the recent announcement related to its Artificial Intelligence (AI) technology as well as the depreciation of crypto-currency value, the Corporation is shifting the use of its computing power on rendering AI processes needed to run its image recognition Machine Learning. Therefore, the Corporation is no longer mining crypto-currencies and will be exclusively using its computing power to accelerate its machine learning AI. To support its technological development, commercial growth and the acquisition of Tourbuzz, the Corporation has used several financing arrangements including the completion of a public offering for a total amount of $1,437,500, the completion of private placements for a total amount of $544,000, the issuance of convertible debentures for a total amount of $2,182,500 and finally the signature of a financing agreement with the National Bank of Canada for a term loan of US$1,150,000 and a credit line of $100,000.